Your company is investing in a face-to-face meeting to bring 100+ colleagues together for what will probably be the only time this year. 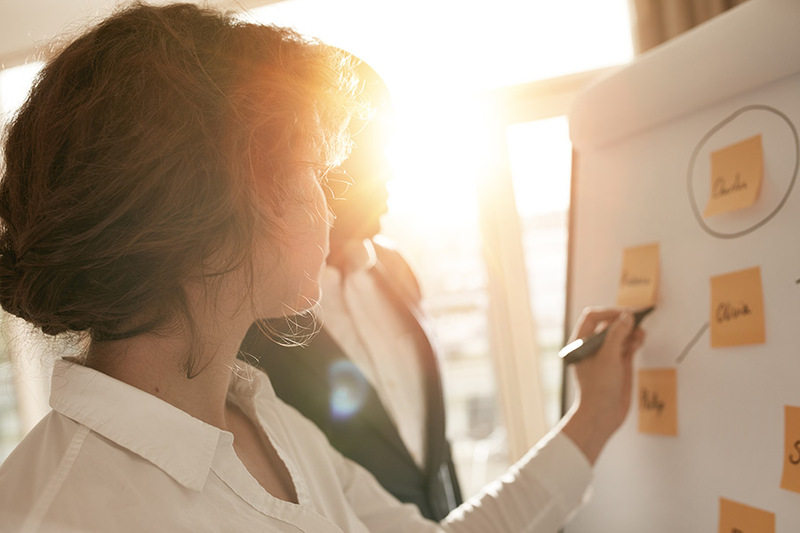 Your assignment: Create a killer agenda that engages participants and makes the meeting memorable. No pressure! Here are three interactive techniques to consider. Want to get participants to network? Try BINGO. This is not your grandmother's game. It's a way to encourage participants to get to know each other. Here's how: Prior to the meeting, ask participants to submit one or more personal or professional facts about themselves. 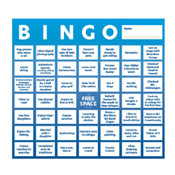 Use the facts (without names) to create bingo cards. At the start of the meeting, hand out the cards. Ask participants to find colleagues, during breaks, who match each fact. Every time a match is found, the colleague initials the square. When participants complete a row—horizontal, vertical or diagonal—they submit their card and win a prize. Want to build awareness of an issue? Try an Art Box. Break participants into small groups and provide them with a box full of zany art supplies. (Think glitter pens, smiley-face stickers, puffy paint and the like.) Ask each group to create a poster using the art supplies to visually explain an issue. For example: What do our customers need most? How can we be more innovative? What does our competitive landscape look like? After everyone is done, ask a representative from each group to explain its poster to all participants. Want to create understanding of a topic? When participants have an opportunity to talk about content that has been presented and come to their own conclusions, they're more likely to remember it. 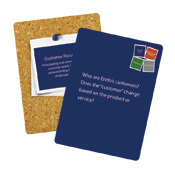 Create a deck of cards with questions related to a presentation that you want participants to discuss. For example, if the presentation was about company values, questions may include: What do our values look like in action? What are our challenges to living our values? Are there any famous people who embody one or more of our values? Break participants into small groups. Ask each group member in turn to draw a card and answer the question on the card. 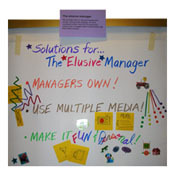 Then ask other group members to provide their perspective spending no more than two minutes on each card.